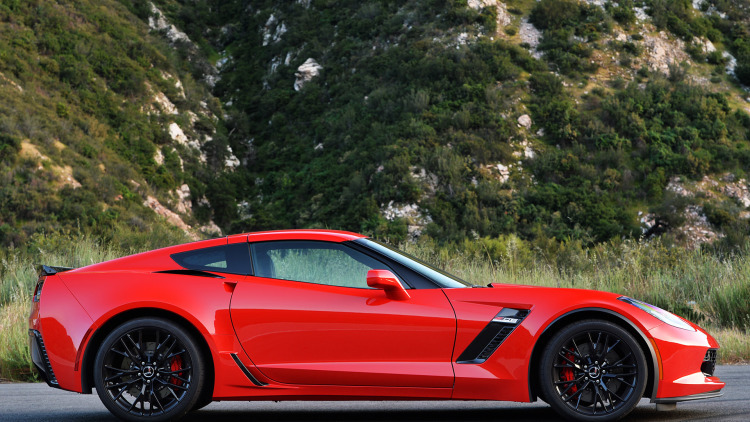 The 2017 Chevrolet Corvette Z06 is coming this fall! Chevrolet is more responsive to clients requests now, it will built its new Corvette Z06 by making it a clients desire it to be. We've already found out that GM showed a more than doubled income on the first quarter of the year but we were pretty upset after finding out Chevrolet is suspending the production on its Corvette Z06. Now, it seems like the company has finally come to a solution to its overheating woes. 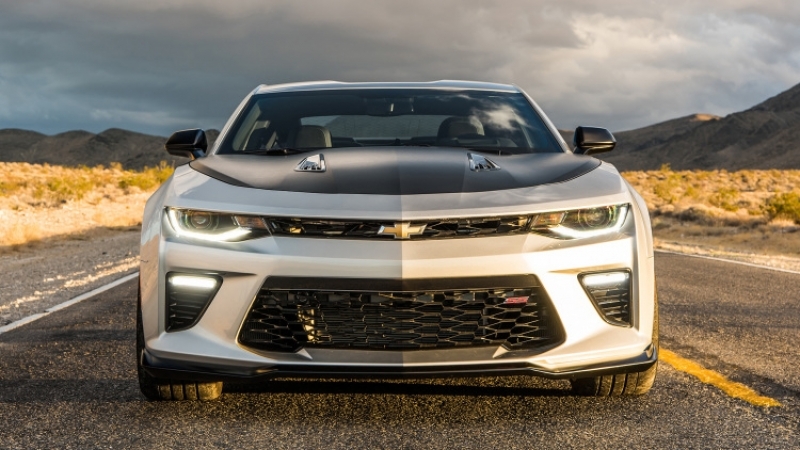 In 2017, which is really close, Chevrolet will switch to a new hood with larger vents and a new supercharger cover. Both of them will be designed with cooling in mind. 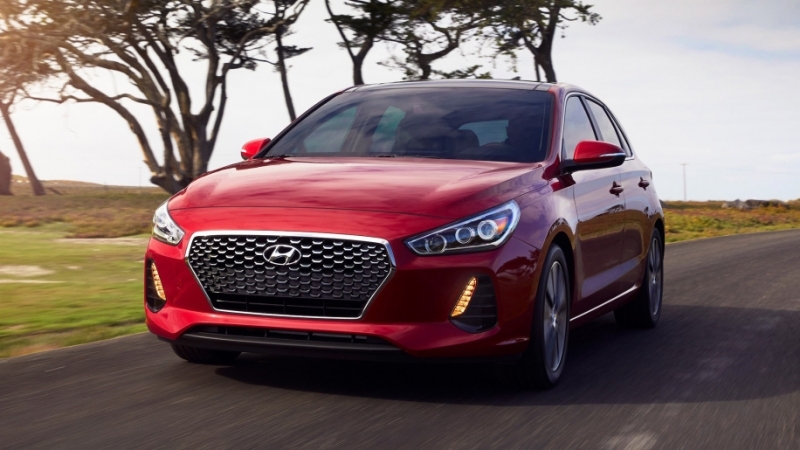 It's gonna be an answer to a huge number of owners who have experienced some overheating issues while pushing their cars hard in warm weather. Corvette's chief engineer told the media that this issue affected only 5% of owners, but the most vocal owners ever. The team was thinking on finding the solution, and now it's finally here. 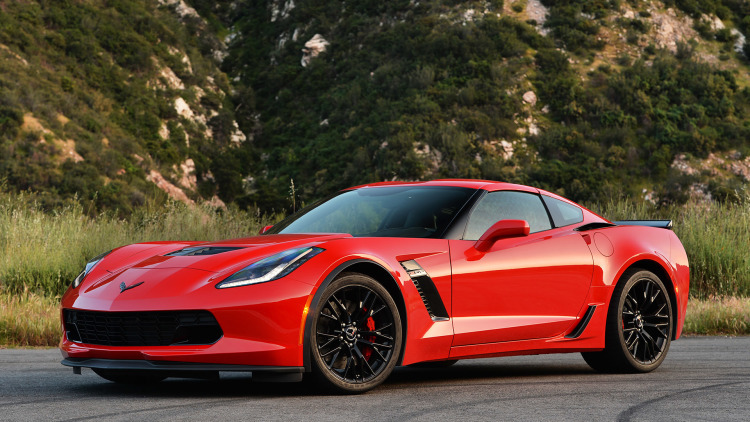 All of the changes will be applied to the 2017 Z06s when the production will resume this fall. 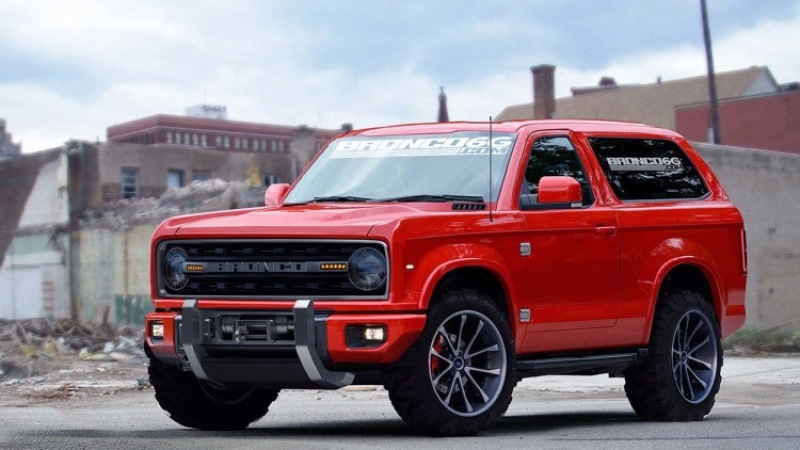 The specialists are still waiting on some more details from the owners, which will help on creating a better car. 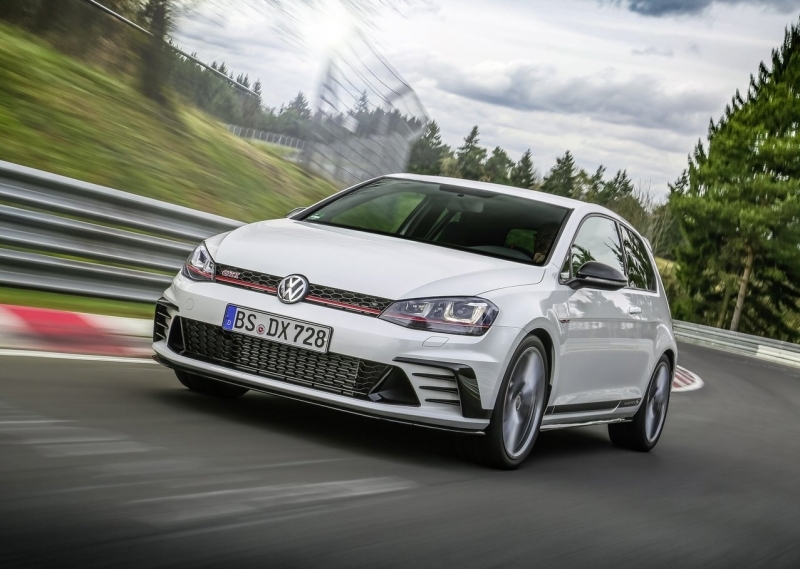 The chief engineer has stated that they intend on having a new hardware as a relatively straight forward retrofit to existing cars. 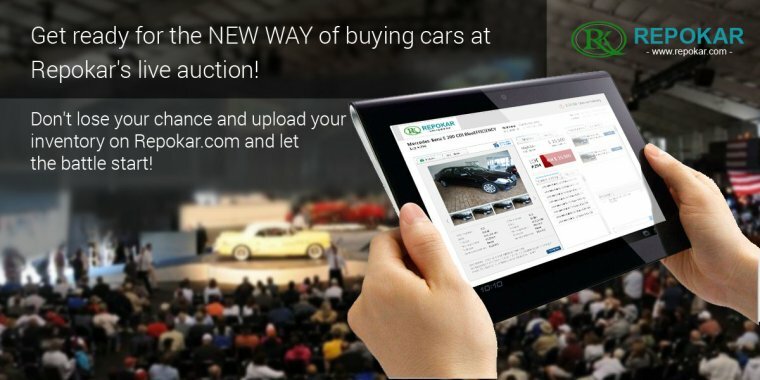 As they'll get closer to restart the launch of Z06 the timing and pricing of it will be announced. The model for sure will come with a powerful engine, which will carry a SAE 650 horsepower, and torque ratings. Let's wait for updates, and hope that all of the changes will deserve the cost and will improve the cooling performance, as the costumers desire. 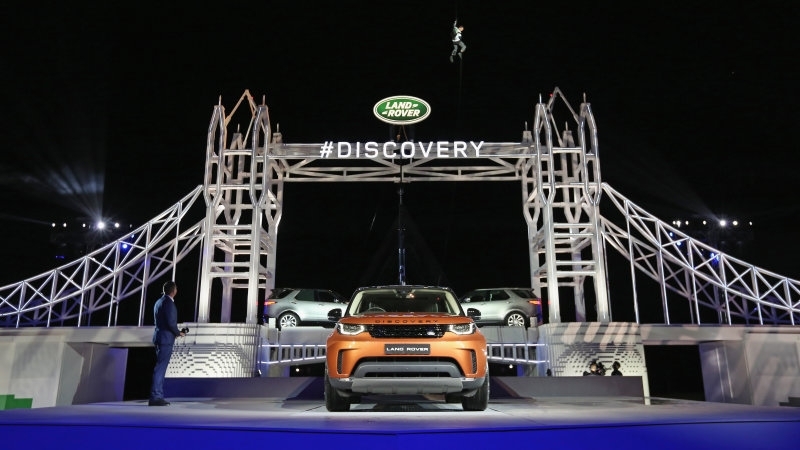 Land Rover unveils the all-new 2018 Discovery SUV!